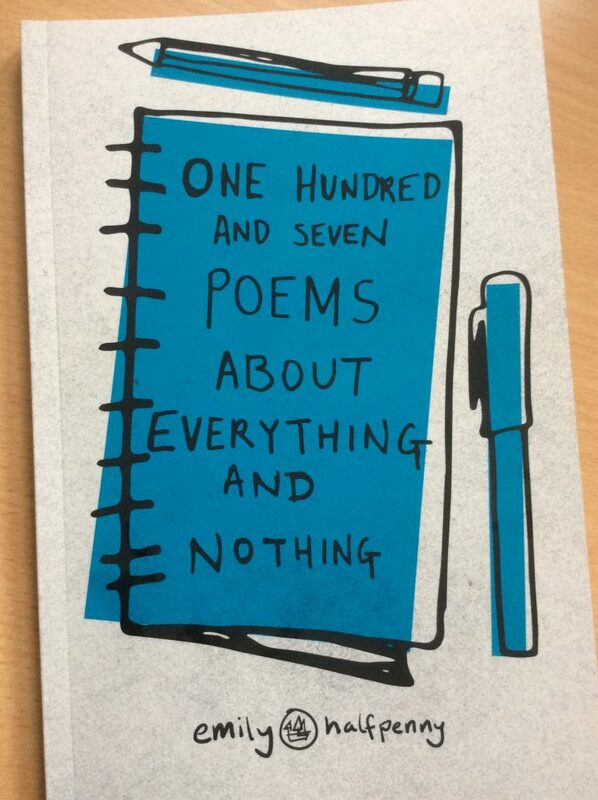 One Hundred and Seven Poems About Everything and Nothing by Emily Halfpenny has been one such indulgence. This is a collection of poems of day to day life, love, grief, and all those emotions in between as well as the general ups and downs we all have to deal with. There are long and short pieces, some funny, others not so much, but whatever your tastes there is plenty to enjoy in this book. And as is always the case with poetry you can dip in and out of it. I started making a list of favourites; What a Difference, Zing, I didn’t know, What’s your fave, Golf, Grandad, I want to Munch, but as you can see the list was becoming longer and longer, which rather missed the point so I stopped, however it does give you an idea as to how enjoyable this book was to read. So much is written by tortured poets about the darker aspects of life so it was refreshing to read these poems which are, mostly, uplifting and fun and therefore, I believe, written from a happy place. Lovely.